Welcome to the Ibis Budget Rouen Sud Zénith, ideally located near the exhibition centre, and the largest concert hall in Rouen. 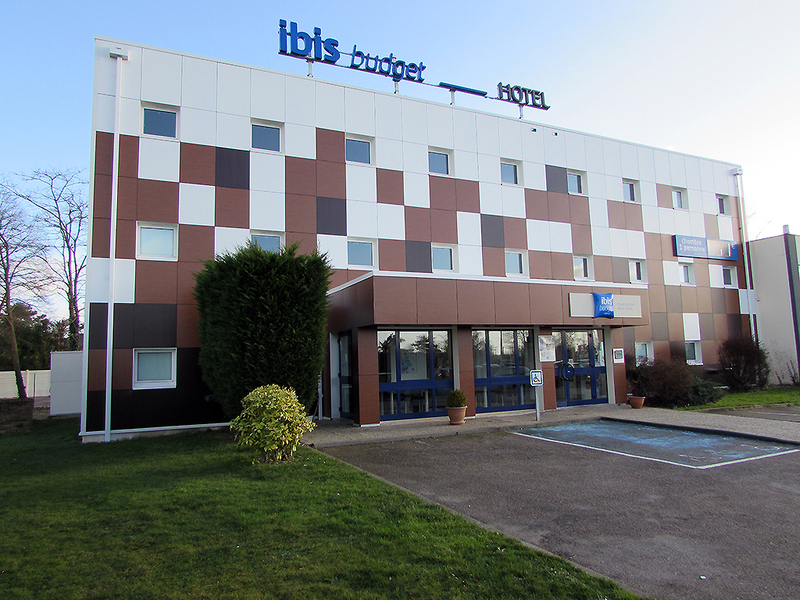 The ibis budget Rouen-Parc Expo-Zénith is located opposite Rouen's Zenith and exhibition center with easy access to the A13. Situated 3.7 miles (6 km) from Rouen town center, this economy hotel offers 68 Cocoon-style rooms which were renovated in 2011, wi th flat-screen television, free WIFI, 24-hour reception and a free enclosed car park. This is an excellent base for visiting Rouen, the cathedral, the old town and the botanic garden as well as Claude Monet's house and gardens at Giverny.